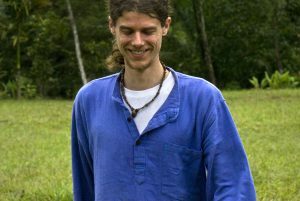 Roel teaches over 50 workshops and events a year at the Anam Cara Centre and other locations in Belgium. Most of these events are in Dutch. Every year there are also several international teachers who come to give workshops and trainings in the Anam Cara Centre.